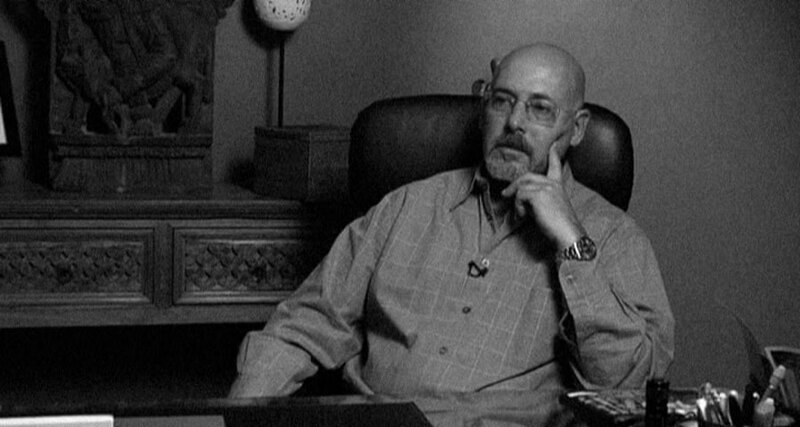 Michael was able to have a sit down interview with Daniel Pearl, the cinematographer/director of photography for Texas Chainsaw Massacre. This is a very important interview, and long overdue. David Gregory, who was instrumental in producing the previous TCM documentary, "The Shocking Truth", tried his best to interview Daniel, but schedules would not permit at the time. Daniel talks in depth about his background, how he got involved with the project, and how the film has affected and helped his career since. He also talks about his work on the 2003 Texas Chainsaw Massacre film as well. The timing for this interview could not have been better, because this interview was conducted after his work had been done on the 2003 TCM film. If David Gregory had been able to interview Daniel in 2000, chances are that we would not have Daniel's interview for Flesh Wounds. And naturally, there would not be anything on the 2003 TCM film for Daniel to talk about in Flesh Wounds. You can also visit Daniel's web site at http://www.danielpearldp.com.